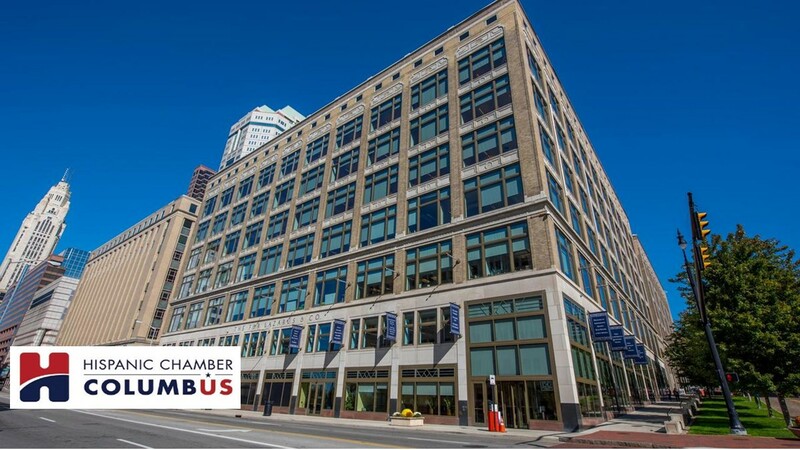 The Hispanic Chamber of Columbus was created to serve as a key resource to connect Hispanic businesses and professionals with the Central Ohio Business Community. The Columbus Hispanic Chamber is lead solely by its Board Members who are all volunteers. Experts in their respective fields, this dynamic group has set an aggressive agenda with a hands-on approach to truly reach, connect and integrate Hispanic Business owners and professionals with each other and with the mainstream Columbus and greater Central Ohio communities. Our main goal is to create a sustainable organization that creates momentum and continues to grow without ever ceasing to exist regardless of the leadership. In order for us to achieve this, we are in need of Foundation Sponsors that will allow us to continue to offer the services we have set to offer as well as implement a strategic plan that will continue to grow.